Mount Kilimanjaro with its three volcanic cones, “Kibo”, “Mawenzi”, and “Shira”, is a dormant volcano in Tanzania. 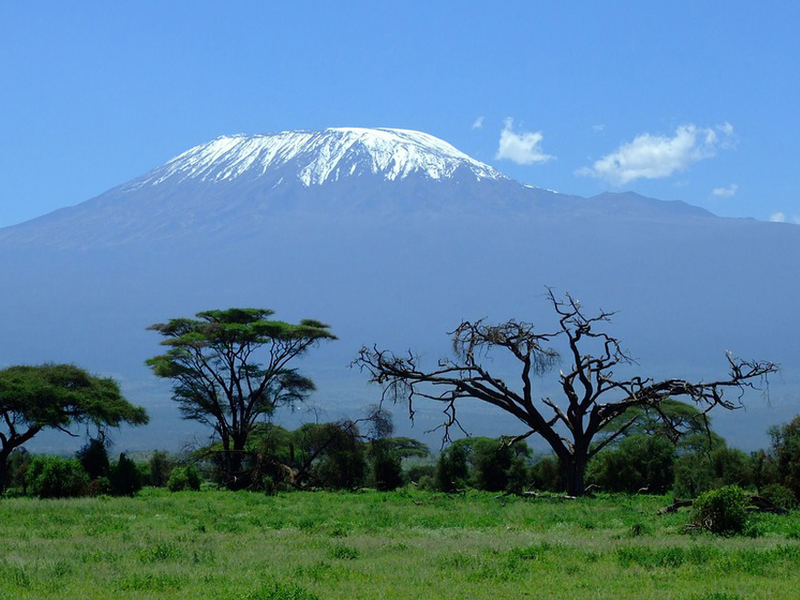 It is the highest mountain in Africa, and rises approximately 16,001 ft from its base to 19,341 ft above sea level. The first recorded ascent to the summit of the mountain was by Hans Meyer and Ludwig Purtscheller in 1889. The mountain is part of the Kilimanjaro National Park and is a major climbing destination. The mountain has been the subject of many scientific studies because of its shrinking glaciers. Dar Es Salaam is Tanzania’s main port. We have shipped a lot of saloon and 4 x 4 vehicles into Tanzania through Dar Es Salaam. Our network of agents in Tanzania also specialise in customs clearing a lot of personal effects that we ship to Tanzania as well. 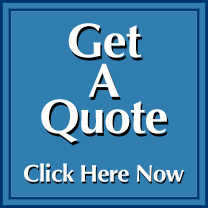 Call us today on 01246 451231 to discuss your shipping to Tanzania.